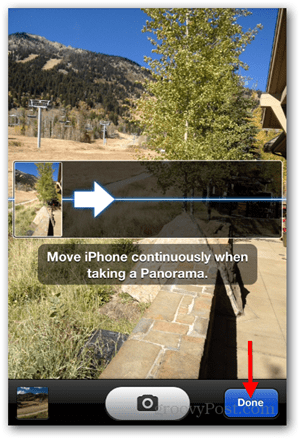 iOS 6 makes taking a panoramic photo with your iPhone 5 or 4S easy, and photos look amazing! Here’s a tip on how to do it along with a few sample photos. 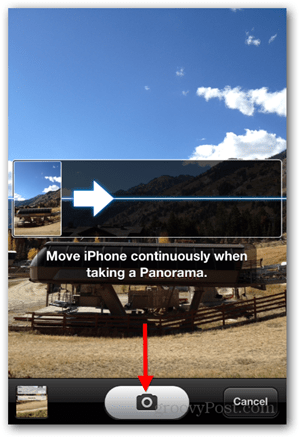 Taking Panoramic Photos is a new feature of the iOS 6 Camera App. I knew the feature was available for the new iPhone 5 however I was very happy to find it on my iPhone 4S and 5th generation iPod. 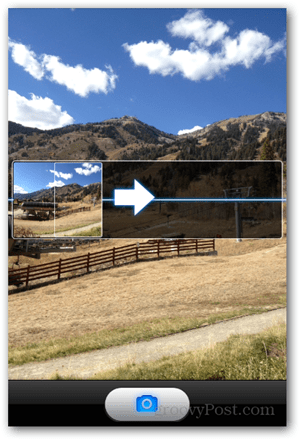 I’ve been playing with the new feature all week and let me tell you, taking a panoramic photo couldn’t be easier and the results are just amazing – shockingly so… OK, enough of my blabbing, here’s how to take your own shots along with a few groovy screenshots to guide you along the way. Unlock your iPhone (shame on you if you don’t have a security Pin on your mobile…) and launch the built-in Camera App. 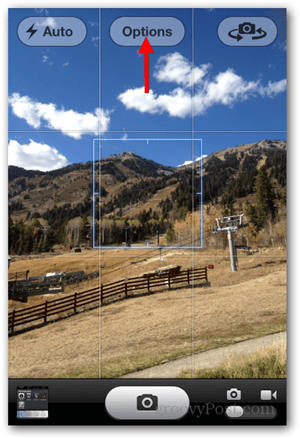 Line up your Shot and Tap the Photo Button to begin taking a Panoramic Photo. Note: Tap the arrow to swap the panning direction (Left to Right or Right to Left). Pan the Camera from Left to Right while keeping the arrow level and on the center line. Don’t stop until you get to the end and the photo saves automatically. 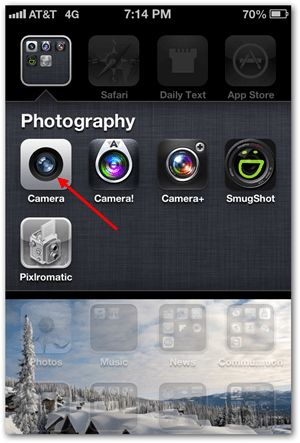 Note: You can also tap the Camera button again if you want to end the photo capture prematurely. Once the photo is saved, tap Done. 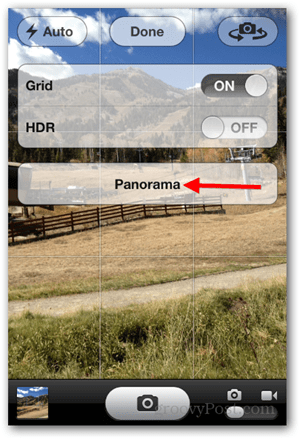 Your new Panoramic Photo will be saved to your camera photo library / camera roll. Yup – It’s that easy! It’s critical to keep the camera level while panning it, after a little practice, this becomes fairly simple. Here’s a few test shots I took from my iPhone. Tell me what you think in the comments and, don’t forget to attach a few of your own Panoramic photos below in the comments. Looking forward to seeing some groovy shots! This sounds like a great feature. Any idea why it’s not available on the IPad? I haven’t seen an explanation for that anywhere. Thx. Great question. What I’ve read is it needs 2 cpu’s as its very processor intensive which is why you need an iPhone 4S or 5. So there should be no reason they don’t give it to you on the iPad…. Not on my iPhone 4S with ios6! Well that’s not right… Are you sure you have the 4S? You have Siri? Goto Settings, General, Software Update. Make sure you have the latest version of iOS.